365 days: Day 351: Lotion on the go! Day 351: Lotion on the go! With winter and dry weather fast approaching, keeping your skin well hydrated is important. And nothing takes more damage than your hands. 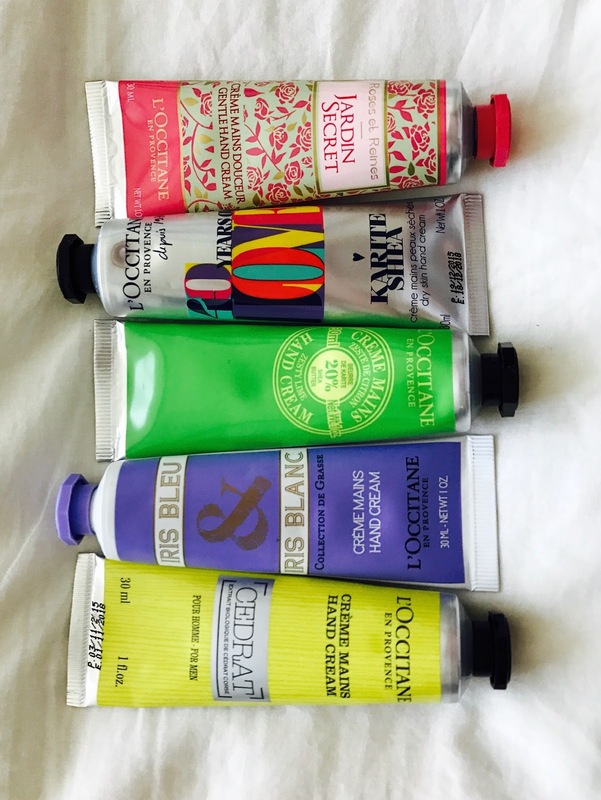 I've gotten into the habit of tossing one tube of L'Occitane hand cream into all my bags. It is part of my on flight carry bag I take with me as well. They also make good stocking stuffers!